Cedar Park Overhead Doors (CPOD) will enhance its HydroMist cooling systems with a winterizing service to its commercial customers, ensuring that the systems are safely maintained throughout the colder months and ready to go this spring and summer. For many, the HydroMist cooling system was a lifesaver this past summer. That’s because the system works by creating a fine water vapor that evaporates very quickly and draws the heat out of the air – turning restaurant patios and workspaces into usable, relaxing and cool spaces for customers and employees. Call (512) 335-7441 today for further details and ask for Sean Doerr. For nearly a decade, CPOD has been installing the very latest in garage door openers, outside keypads and remotes, as well as steel doors, carriage-house doors, wood doors and the latest innovation – wood-free doors. 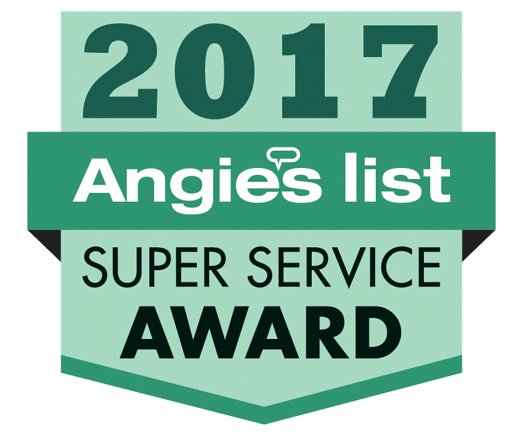 Cedar Park Overhead Doors is A-rated by the Better Business Bureau (BBB), an Angie’s List Super Service Award provider for the past seven years and a proud member of the International Door Association. Samples are available in the Cedar Park Overhead Door showroom at 1408 N Bell Blvd. off Hwy. 183, where customers will find everything they need to choose a new garage door, opener or HydroMist cooling system. A technician can visit a residence or business for a free estimate. Cedar Park Overhead Doors warranties its work and provides 24-hour emergency service. For inquiries or photos, please call Jeannine Wheeler at 512.335.7441 or email Jeannine@cedarparkgaragedoors.com; or call Jennifer Leaver at 512.410.7971 or email jleaver@provamedia.com. Owner Don Grenier is available for further installation or product advice or for an interview.